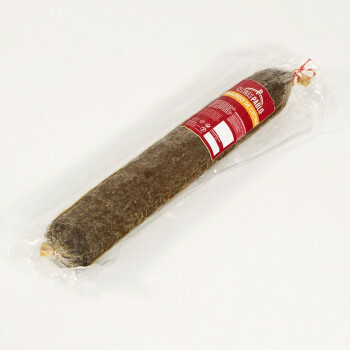 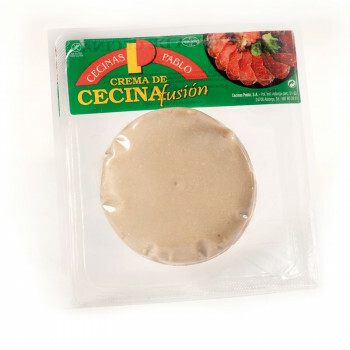 Packaged in vacuum 2,7Kg. 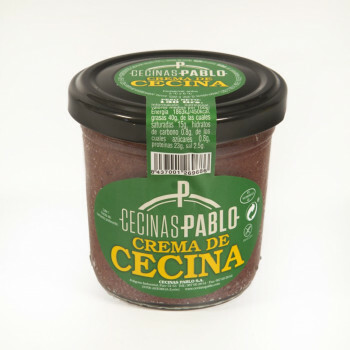 This maroon red is obtained of natural way due to the quality of the raw materials, so we do not use nitrificantes or additives that alter his color of artificial form. 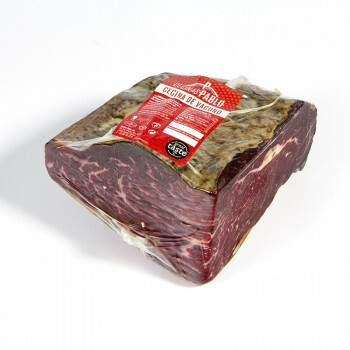 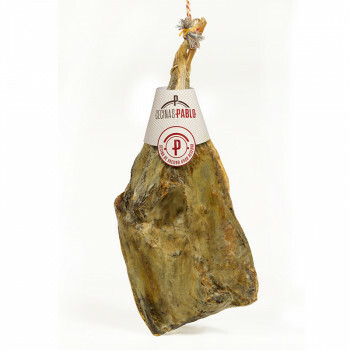 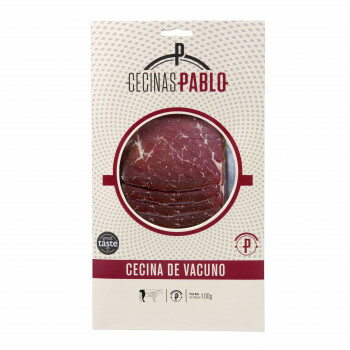 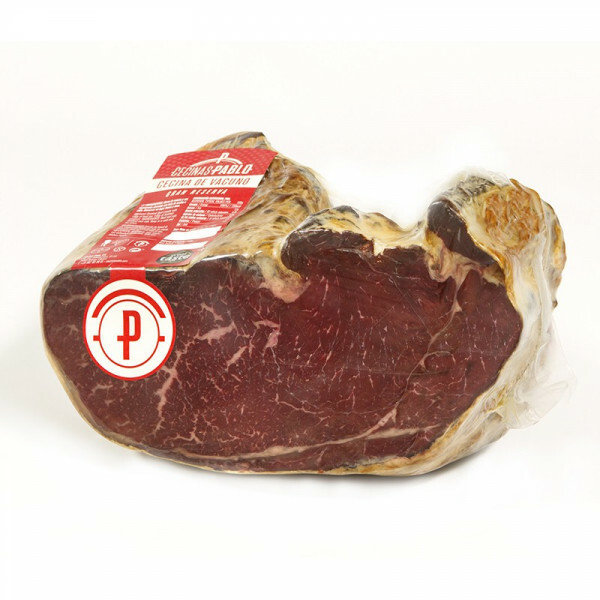 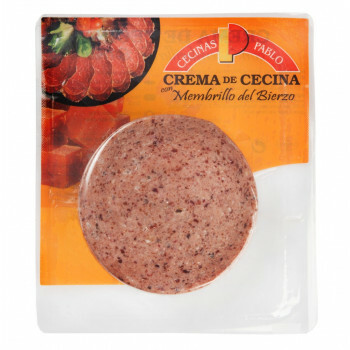 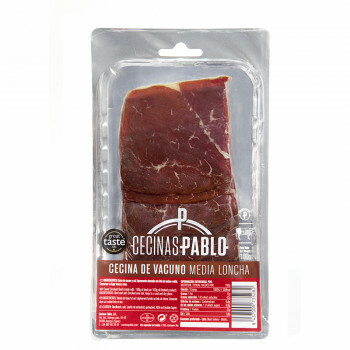 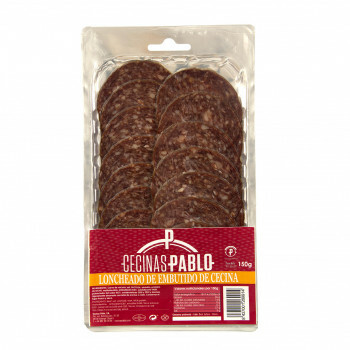 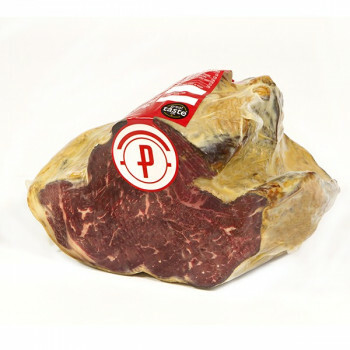 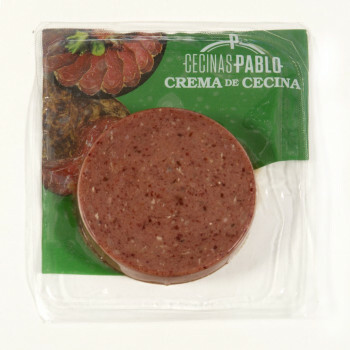 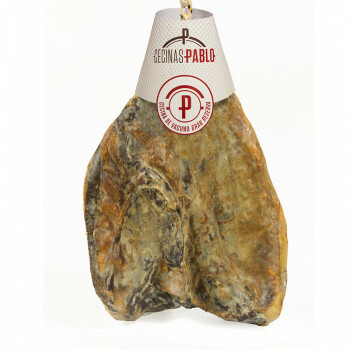 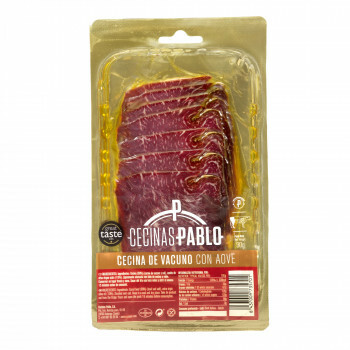 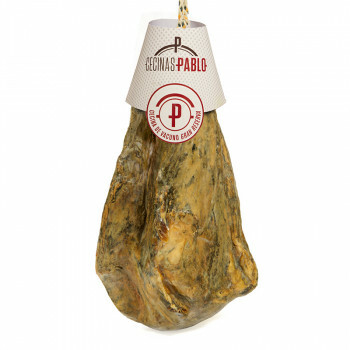 The cured beef has a very typical flavor and smell, stronger that the ham, in addition, in case of the Cecina, with the smoked flavor typical one of his elaboration.